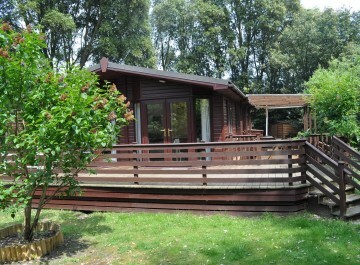 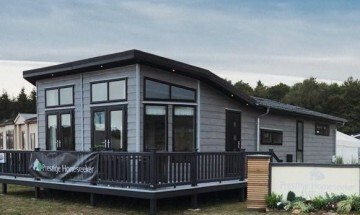 A new concept hotel-suite style lodge with direct sea views; this property is dog-friendly. 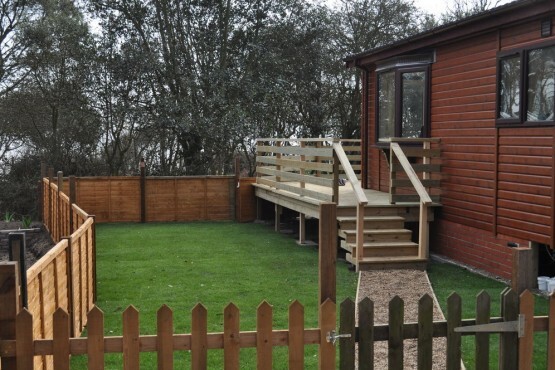 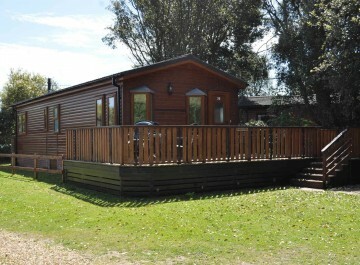 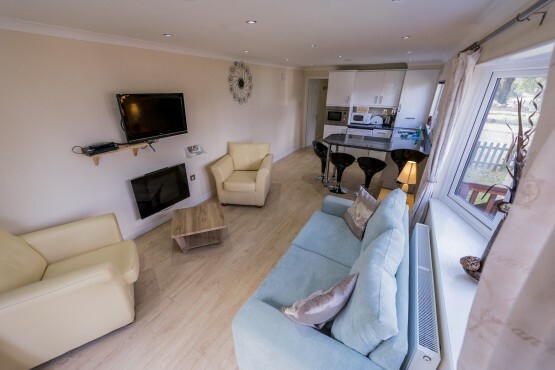 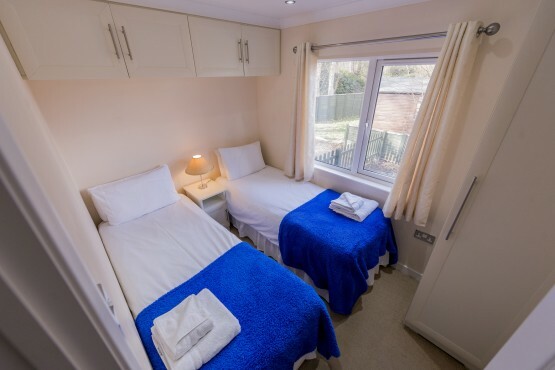 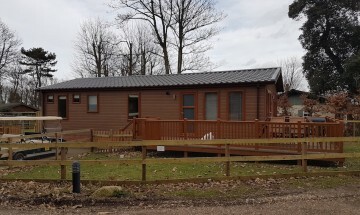 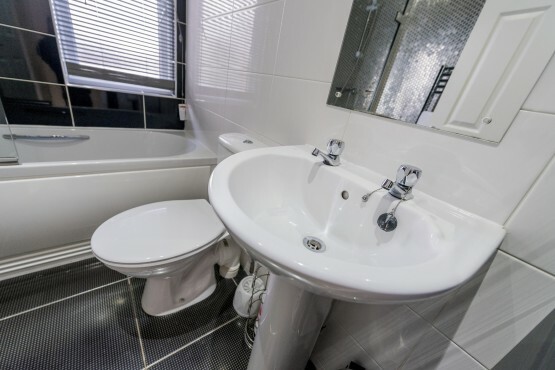 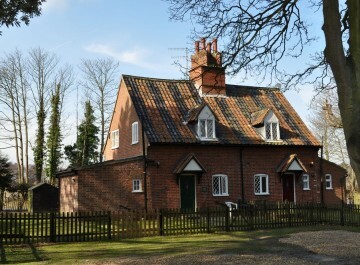 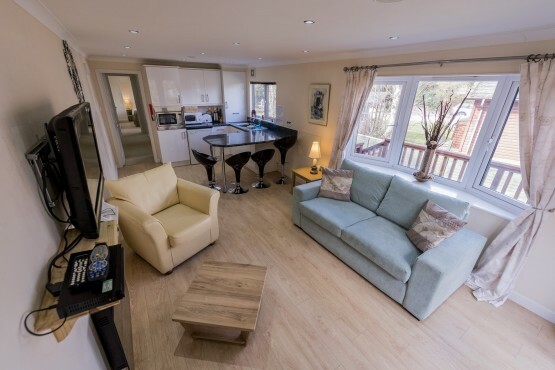 Accommodation comprises kitchen area with microwave, sink and fridge (please note, there is no oven or hob), one double and one twin bedroom, a family bathroom, and a lounge area with flat screen TV and iPod docking station. 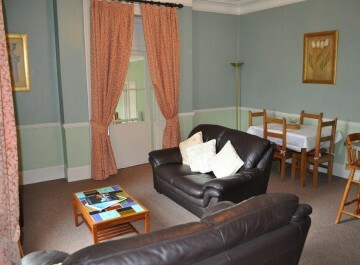 There is also a bar area with barstools for 4 people. 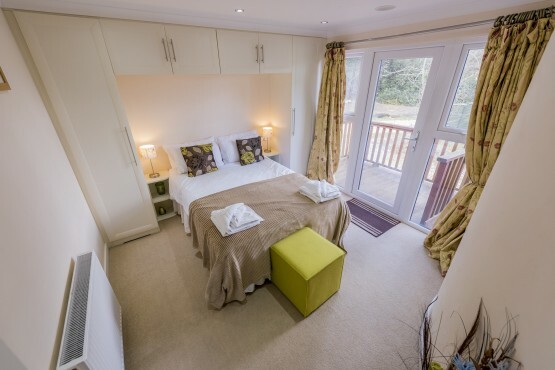 The double doors open onto a lovely deck in a woodland setting with sea views, and our steps down to the beach are close by.